This Ethiopia Yirgacheffe is a crowd-pleasing coffee. 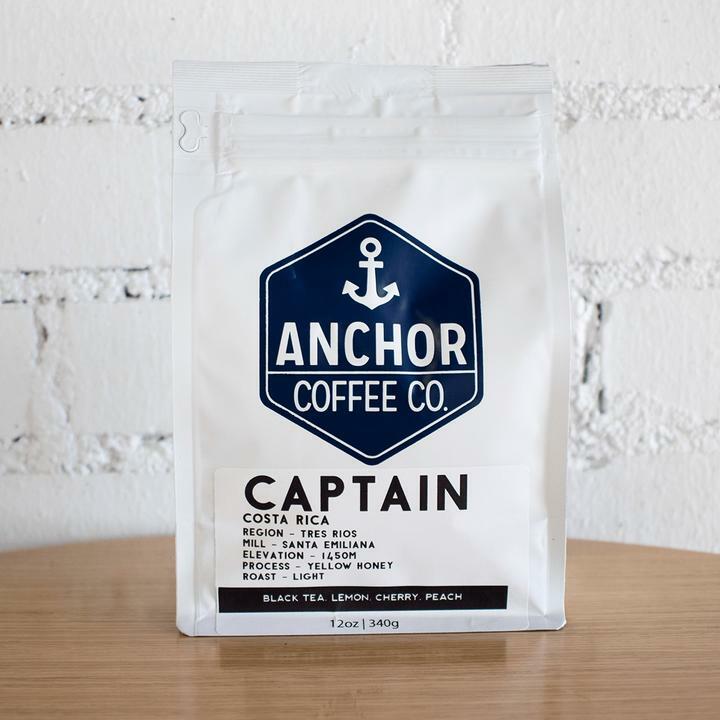 Scoring up to a 90+ on coffee review, you’ll find a bright and balanced experience with flavors of strawberry, pineapple, and vanilla. 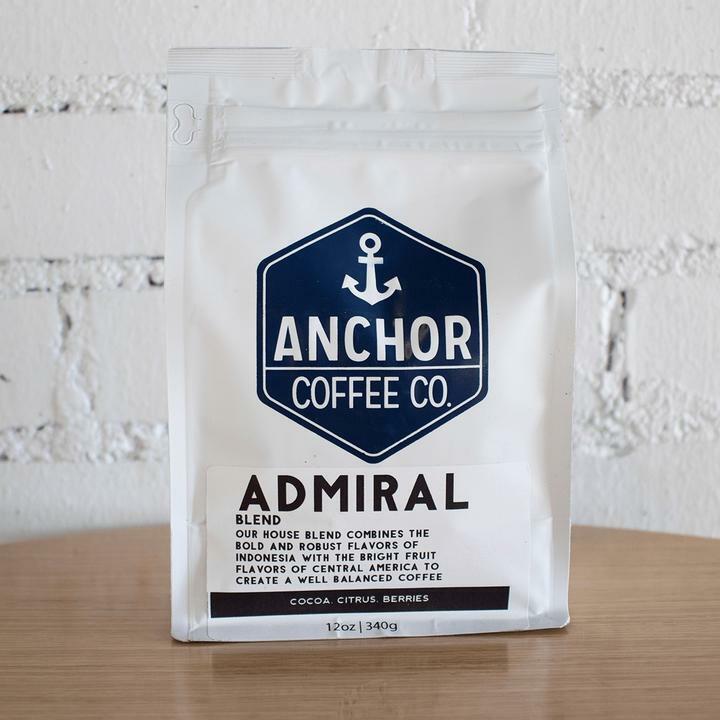 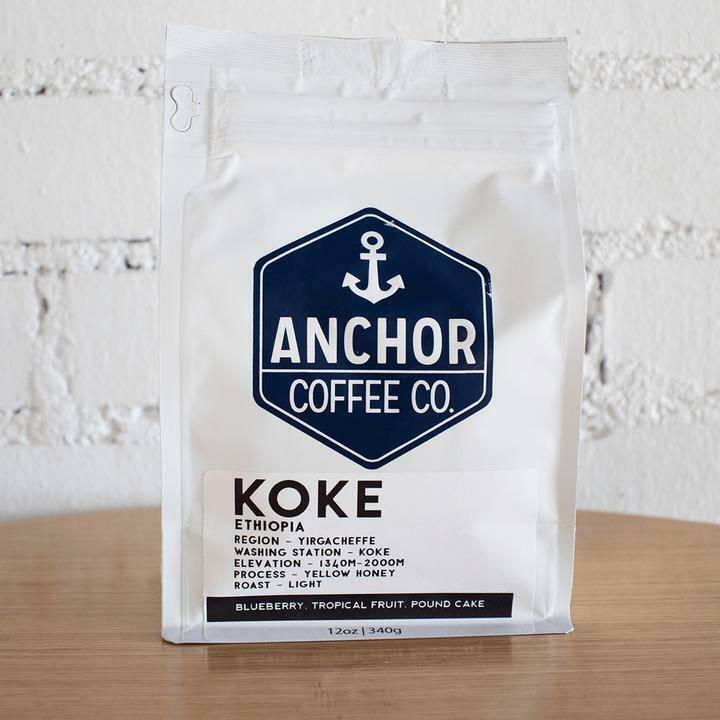 The berry aroma makes this coffee the full light roasted package.